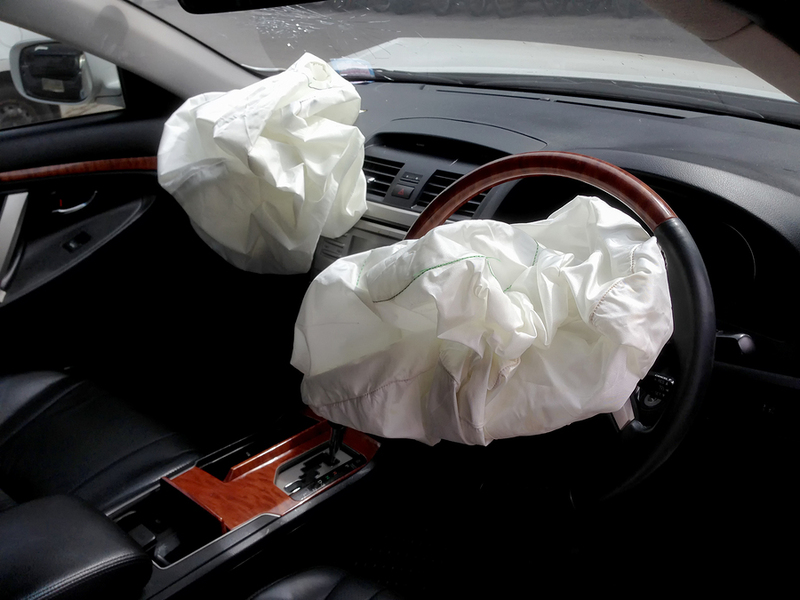 Every person reading this blog has likely heard a little bit about the Takata inflator issue. If not, don't fret as the issue will briefly be touched upon here. Basically, the inflators are defective due to a manufacturing error. They often explode upon deployment and send metal fragments flying throughout the vehicle's cab. These pieces are responsible for numerous injuries and even 24 deaths worldwide. United States drivers and passengers have accounted for at least 15 of the deaths. Therefore, it is of the utmost importance to check the status of your vehicle with the NHSTA if you suspect that it has one of these inflators. 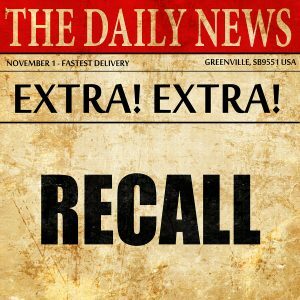 After all, this recall has been extremely large and complex. Individuals can't be too careful when health and well-being are the primary topics of concern. Research from the Consumer Reports web site states that 37 million cars, trucks, and SUVs need these devices replaced. They are not all from the same manufacturer either. The study shows that 15 different manufacturers used the items in their vehicles. If everything always went according to plan, people's lives would be great. Unfortunately, stuff does go wrong from time to time, and folks get hurt in the process. For example, just about everyone has heard at least a little bit about the Takata airbag or GM ignition switch recalls. These incidents led to both injuries and deaths. In fact, research from the NHTSA states that the Takata issue has resulted in 23 deaths and over 300 injuries worldwide to date. There are certain things that people expect to happen when they get behind the wheel of a car. For instance, when a person pushes on the gas pedal, the engine should rev up, and the vehicle should scoot on down the road if the transmission is in the drive position. Meanwhile, if the operator gently steps on the brake pedal, the car needs to slow down correctly. Of course, if traffic stops in front of them abruptly, the auto must stop on a dime by mashing the pedal. When people get into a car to go places, they accept that there are certain risks. 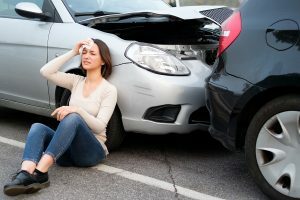 For instance, these folks know that there are loads of other vehicles on the roadways, so there is always the chance for an auto accident to happen. One of the most common reasons behind these incidents is distracted driving. Motorists let their minds wander and try to do too many things at once such as drive, eat, and play on their phones. However, it is of the utmost importance for people to realize that the other items can wait until the car is parked at a secure location. There are lots and lots of scary things that can happen to a person while they are in a vehicle out on the open road. For instance, an individual can get a flat on a desolate, dark highway in the middle of the night. While this may not seem too frightening, it puts the car, its driver, and the passengers in harm's way. After all, it is anybody's guess when another car might come barreling down the street at an alarming rate of speed. It could easily slam into the disabled auto. Then again, a person could be driving along a busy highway only to have a blowout send them careening out of control. The sudden jolt could force them into another lane of traffic causing them to sideswipe a car. If the driver isn't careful and attempts to over-correct the steering wheel, the vehicle can just as quickly strike a pedestrian. The possibilities are endless as to what unpleasant things can happen while operating one of these machines. 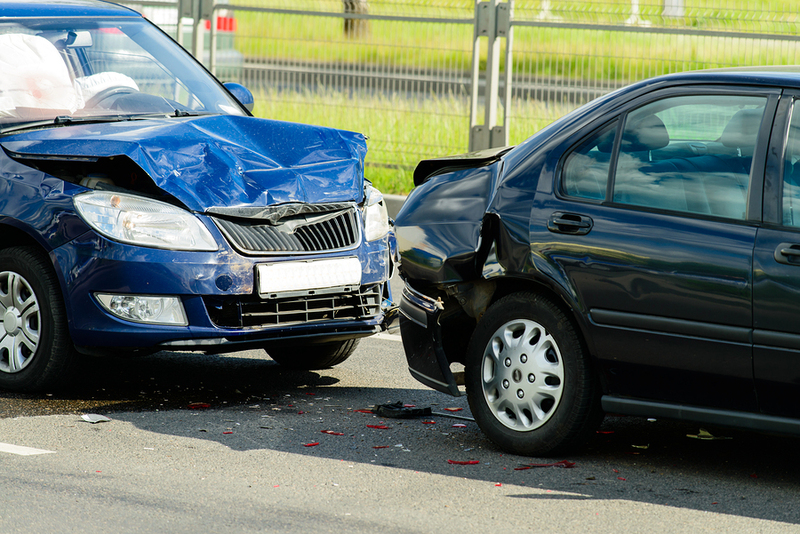 Recall Notices And Liability: Who Pays For A Faulty Vehicle Accident? The number of automotive recalls has gone way up in recent years. 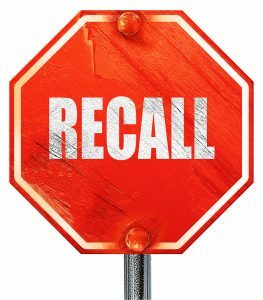 Partly that’s because some of the biggest national and international recalls of all time have happened one after another, and partly it’s because automakers are responding to these big recalls by being extra careful and issuing more recalls for smaller problems. Also, new vehicles are much more complicated than older models, so they have more parts and more software that can go wrong. If an automaker creates a vehicle with a serious safety problem and someone gets hurt because of it, the law is clear: whether they knew about the problem or not, they are at fault for selling a dangerous and unpredictable product. If they found out about the fault and then tried to hide the problem from regulators and the public, then they could also face charges and fines from the government. 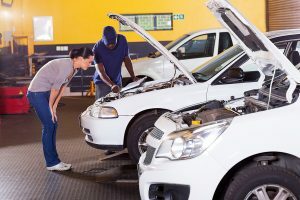 But what happens if a faulty part causes an accident after the company finds the problem and sends out a recall notice? Cars seem to be flying off assembly lines faster than ever before these days. 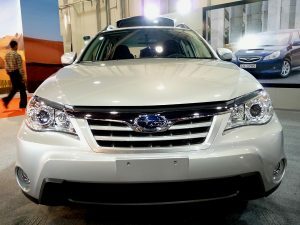 The vehicles come equipped with the latest technologies, gadgets, and gizmos to make the user driving experience as convenient, comfortable, and safe as possible. When these pieces of machinery make it to the market, they are deemed safe for consumers to use, and the manufacturers are held liable for any damages that their products cause. However, these large corporations have the legal teams and resources needed to take these types of claims the distance. 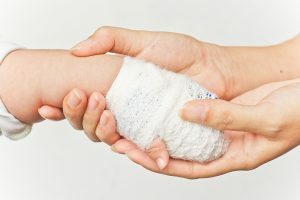 The lawyers use tactics like getting victims to sign documents that diminish their rights to compensation, and they stop at virtually nothing to prevent their client from having to pay a fair settlement amount. 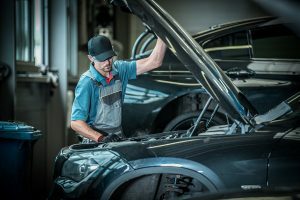 No one wants to receive that dreaded letter in the mail telling them that their car or truck is being recalled for a safety-related defect. 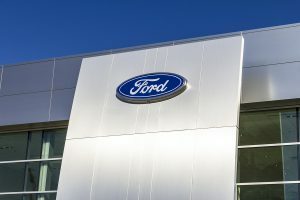 From the Ford F-150 to the Honda Accord, vehicles of any make and model can be subject to a recall at some point during ownership. 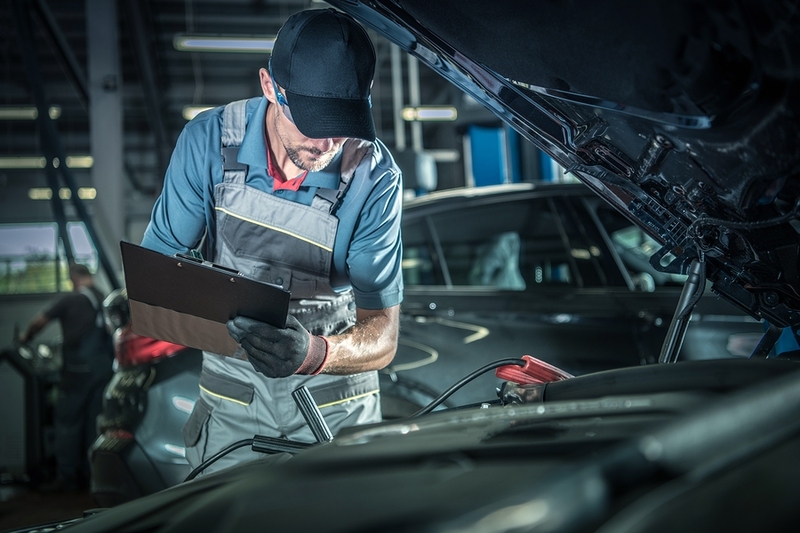 Most people are alarmed when they receive the recall letter, but keeping cool and following the proper steps is essential to getting a vehicle repaired and back on the road safely. 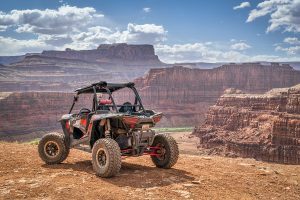 Recall letters are sent out to vehicle owners when a manufacturer, or the NHTSA, finds that a vehicle does not comply with a federal safety standard. 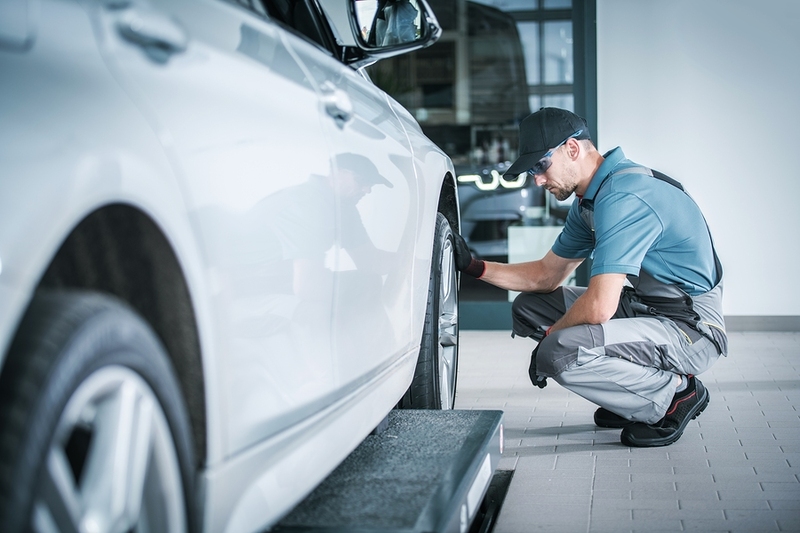 They can also be sent out when a safety-related defect is found on a specific make and model. Receiving a recall letter is no cause to panic; simply read through and follow the instructions. 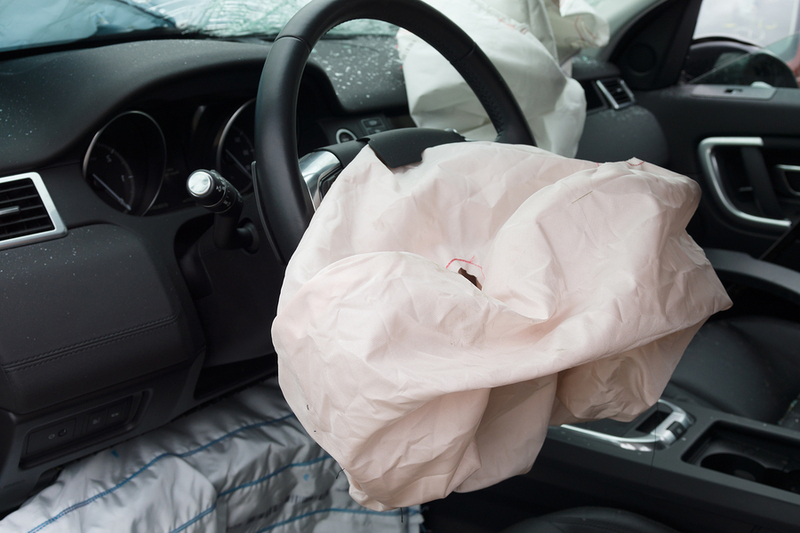 Airbags are safety devices that inflate upon impact to prevent a person's head from hitting the steering wheel or dash. Nobody ever really thinks about the equipment until it is needed, but when a failure occurs the consequences can be drastic. Substantial amounts of vehicles have been recalled over the past decade or so due to the canisters exploding and causing injuries. The fragmented pieces leave behind punctures, lacerations, and sometimes they even result in loss of life. Seatbelts, anti-lock brakes, and countless other items are supposed to keep vehicle operators and passengers safe. However, when a malfunction or defect is present, these devices tend to cause more harm than good. 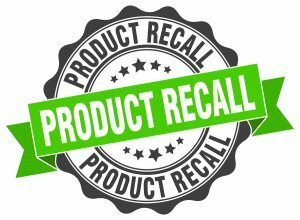 Toy or product recalls are requests to return a specific product back to the manufacturer after safety issues or other defects have been discovered regarding the item. 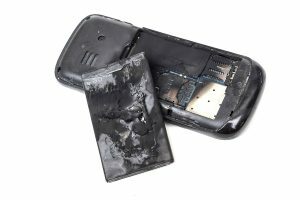 These defects and problems may have the potential to harm the consumer or put the manufacturer at risk for further legal action. The Consumer Product Safety Commission (CPSC) is an independent United States agency that is part of the government, and they are responsible for helping to protect consumers from the unreasonable risks that may be associated with certain products being sold. They work to create and develop voluntary standards with the industry, issue and enforce mandatory standards, obtain product recalls, conduct research on potential hazards, and inform and educate consumers through the media, as well as state and local governments. As 2017 comes to a close, the number of automobile recalls has totaled up to around 28 million. That’s certainly a big number, especially since popular models tend to sell a few hundred thousand each year, but it’s nowhere near 2016’s 53 million recalls. 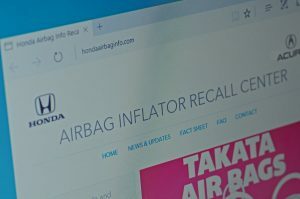 The main reason for the sudden drop is because of the one big recall that made recall numbers skyrocket in the first place: the Takata airbags. Takata’s faulty airbag design meant that in some cases drivers were getting metal shrapnel thrown at their faces instead of an air cushion, resulting in several fatalities and a total of 41 million recall notices issued between several companies from 2014-16. The high numbers were also the result of other high-profile recalls like the GM ignition switches. Fewer than half of the needed recall repairs on Takata airbags have taken place even now. Partly that’s because of how many replacement parts need installing, and partly it’s because car owners don’t always give recall notices as much attention as they should. The Takata airbag recall will forever change the way auto recalls are conducted in the United States. The recall, which bankrupted Takata while affecting over 40 million U.S. vehicles, has resulted in at least 18 deaths to date. At least seven of the drivers who died received notice of the recall after it was too late. Companies have begun to undertake massive outreach campaigns to contact drivers, using methods previously unseen in the United States. 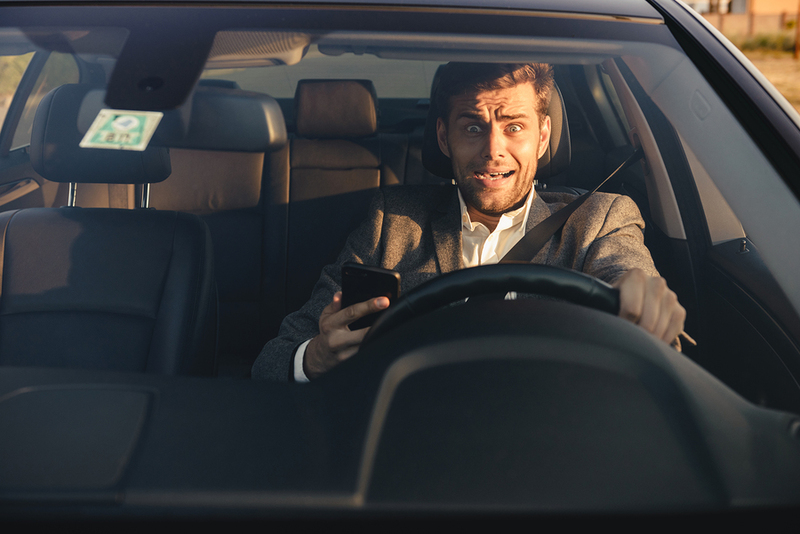 This campaign, which has included social media outreach and direct door-to-door contact, has been done in an effort to save lives and reduce liability for automakers. 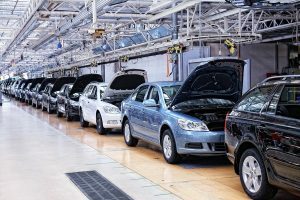 By providing direct notice to owners, automakers reduce their chances of being held liable for damages. As a result of the massive recall, there could also be updates to databases that contain driver information. 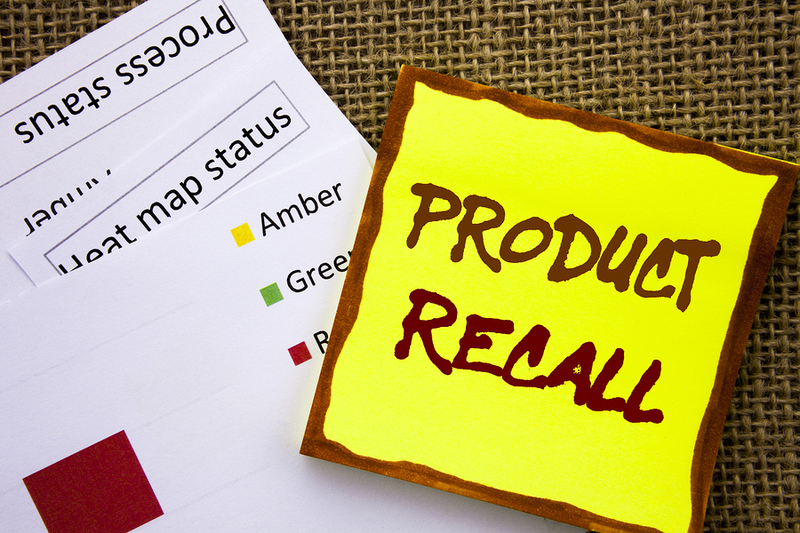 These updates would simplify outreach in case of future recalls. 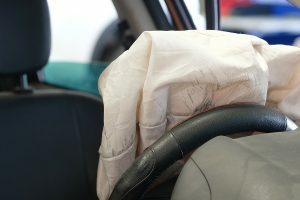 The Takata airbag recall has been one of the primary reasons a record number of U.S. vehicles have been recalled this year. 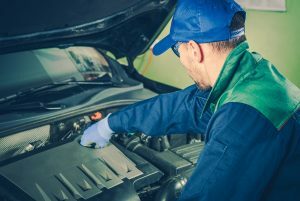 If your vehicle has been affected by a recall, it’s important to remedy the problem as soon as possible. 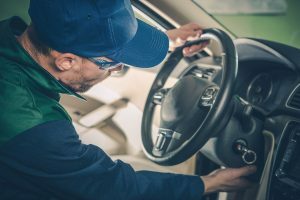 Why Should You Follow Up On An Auto Recall? The most important reason to follow up on an auto recall is pretty clear. 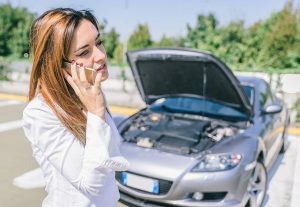 Taking action to replace a defective product that’s been recalled can save the life of you and your family. 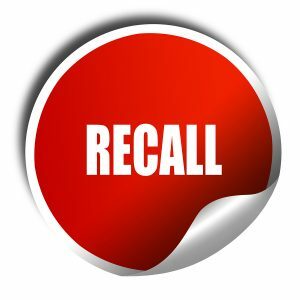 If a recall is issued, it is done so for a reason. 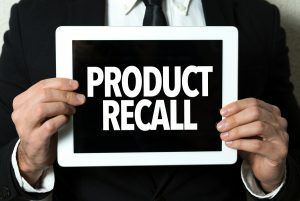 By the time a recall has been issued, there have already been at least a dozen accidents proving that the product in question is defective. 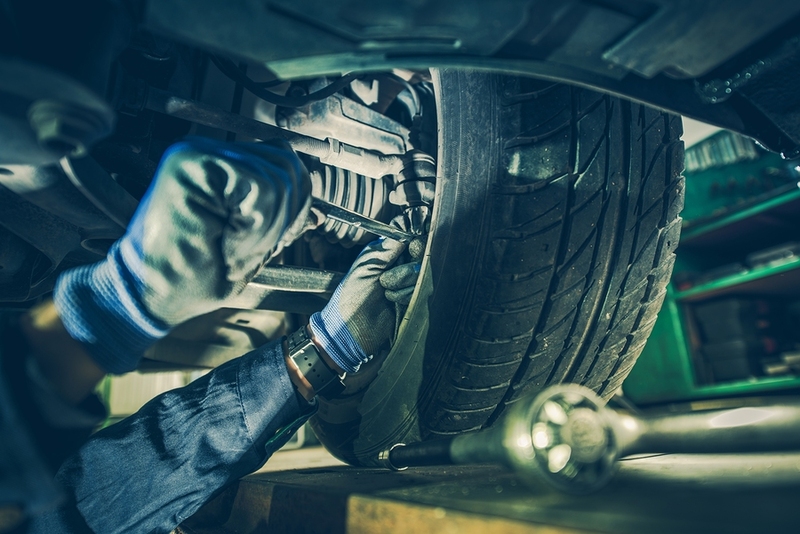 Continuing to drive around with a defective part can drastically increase your chances of being harmed. Since 2011, the number of vehicles affected by auto-recalls has been increasing. Although this may sound concerning, it’s actually indicative of awareness by drivers, auto manufacturers, and government officials, who have then taken steps to correct potentially fatal mistakes. 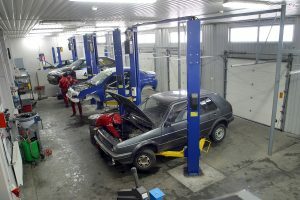 However, there are a number of vehicles in the United States that have been subject to recall, but have gone unrepaired. 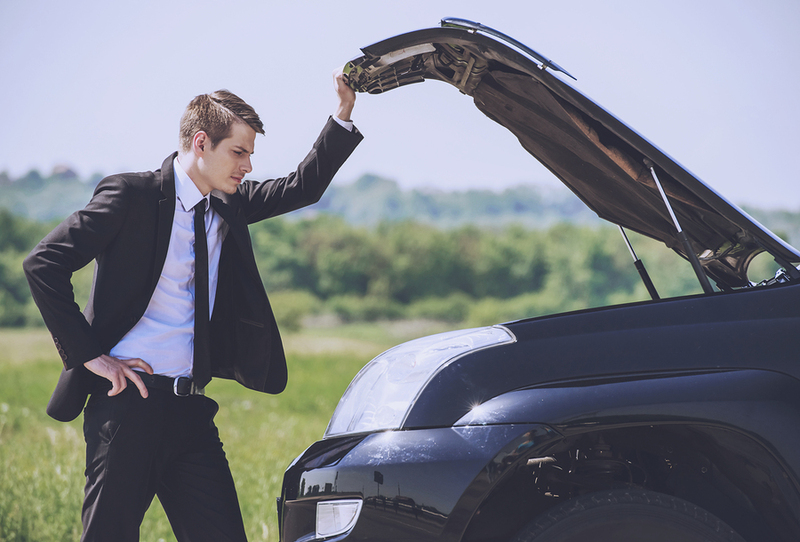 As a result, auto companies have recently begun making efforts to reach out to affected customers. 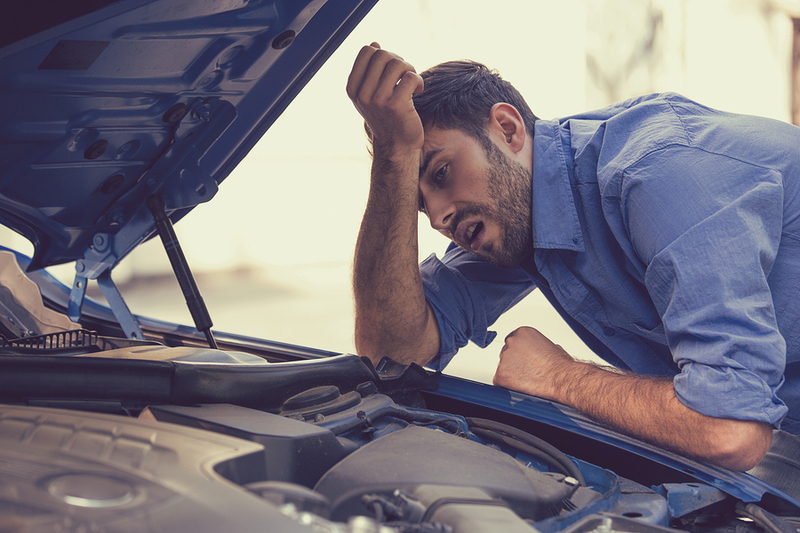 In 2011, there were 13.6 million vehicles in the United States impacted by auto recalls. This year, there have been 53 million vehicles involved in 927 recalls, although most of that is thanks to the Takata airbag recall. The Takata recall is responsible for 42 million recalls, impacting 19 automakers. 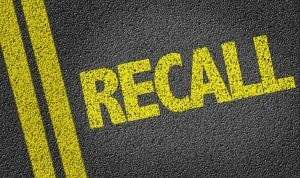 On September 15, 2016, Fiat-Chrysler Automobiles NV issued a recall for 1.9 million vehicles. 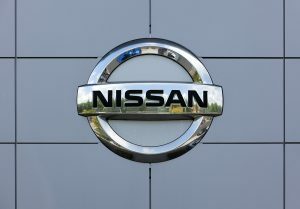 The recall was issued after the company found that both seat belt and airbag defects. These two defects have lead to 3 known deaths and at least 5 injuries. 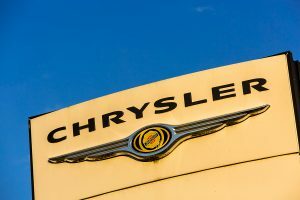 Fiat-Chrysler Automobiles is the seventh largest vehicle company in the world and the current recall has a global reach. 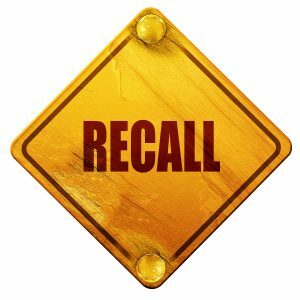 The current recall follows on the heel of a massive software recall in late 2015 of 1.4 million vehicles. So if you drive a Fiat-Chrysler vehicle, it is imperative you make sure your vehicle is not on the list. 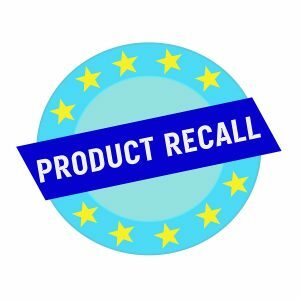 In May 12, 2016 IKEA issued a recall for 80,000 safety gates after numerous reports of trip and fall injuries. 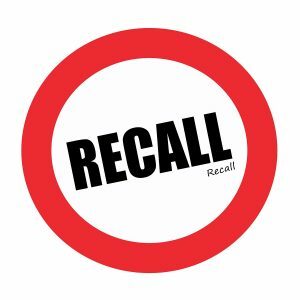 This recall was followed immediately by a recall on June 28, 2016, when IKEA issued a massive recall of 29 million chests and dressers for tip over concerns. 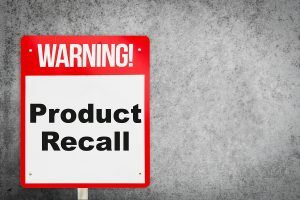 These recalls impact millions of consumers and if you’ve bought one of these products, you need to know what to do immediately to keep your family safe. You want to give your children everything, including all the toys they really want. However, even with heavy regulations and a thorough system of quality control checks, some toys can be dangerous for children. 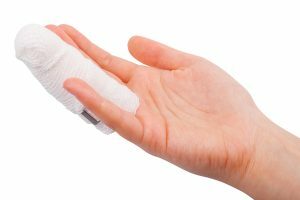 Unfortunately, there are an average of 250,000 toy related injuries every year among children under 15 in the United States. 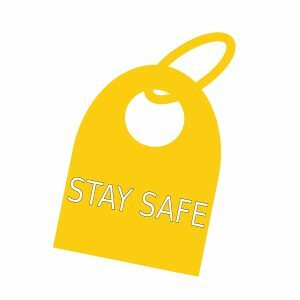 With so many toy-related accidents, it’s important that you are careful when picking toys out for your children. 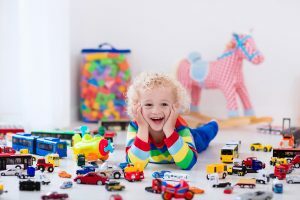 Here are some tips for picking out safe toys so your child is not injured. Before buying any new toys, you should check to make sure the toy has not been recalled. 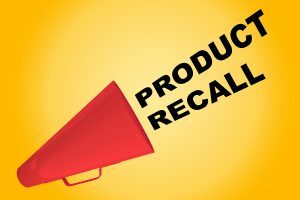 Recalls are a complicated process and do not always mean sellers will pull the toy from the shelves. Often times, the company will simply send consumers a replacement part. 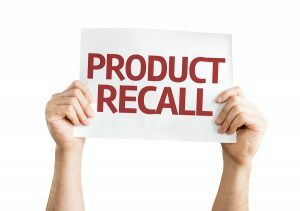 You can search for the latest toy recalls at the Consumer Product Safety Commission’s website at: http://www.cpsc.gov/en/Recalls/. With only around 17.3 million people buying new cars every year, most car buyers in America are buying used vehicles. 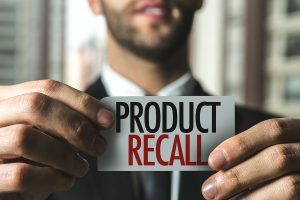 With massive recalls like the Takata airbag recall which may impact up to 85 million vehicles across a variety of brands and only 7.5 million of these recalled vehicles have been remedied, it is more important than ever for people buying used cars to understand their recall rights. 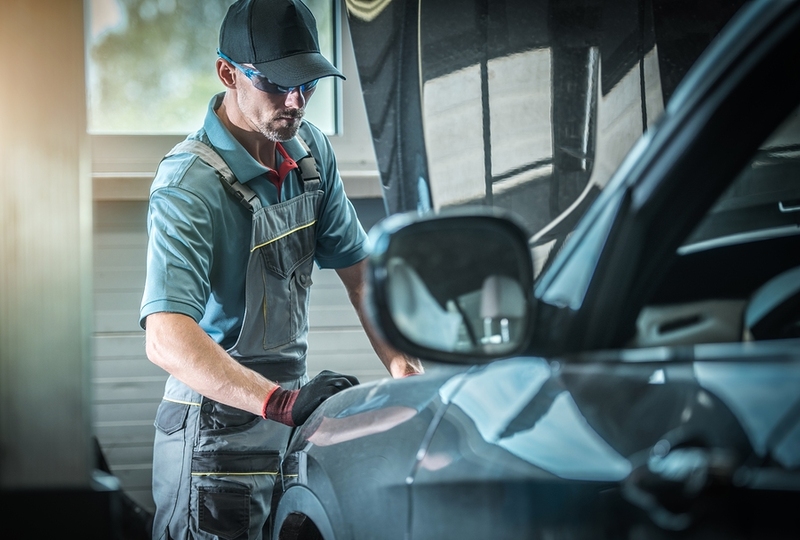 Here is what used car buyers should do to make sure that the vehicle they are purchasing has all the necessary recall repairs. 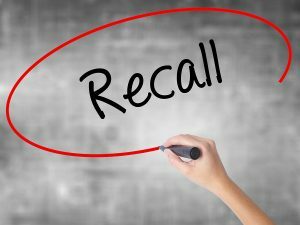 Over the last few years it seems like a steady string of auto recalls have taken place. Almost no automaker has been unscathed, with vehicles of all makes and models facing various recalls. 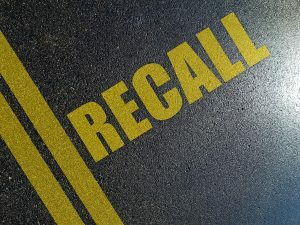 Some of these aren’t as serious as others, but a new recall from GM is one that deserves fast attention from everyone owning the affected vehicles. This new recall impacts more than 1.04 million big trucks from GM, and the reason is due to defective seatbelts. 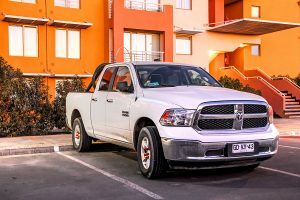 According to the company, the steel cable that connects the seat belt to the truck has a risk of separating, leading to a total failure of the safety restraint which in turn can lead to serious injuries in an accident. VW had to know that it was in for some stormy months or even years following the EPA’s accusation that it was using defeat devices to fool pollution regulators. 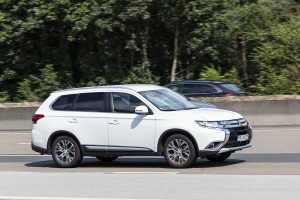 The company at least had the sense to admit what they had done right away and to air out all their dirty laundry so that the scandal wouldn’t drag on any longer than necessary, but at the same time Dieselgate isn’t like an ordinary recall scandal where a company decides to keep quiet after discovering and fixing a defect. While most car defects are caused by mistakes or oversights, VW’s defeat devices were very much an intentional part of their cars’ designs, and it’s because of this that the company is now facing pressure from just about every angle possible. As the years go by, more and more cars are recalled to fix defective parts and to address safety issues. In 2014, manufacturers recalled 64 million vehicles, more than in the previous three years combined. In part this was due to several high-profile and widespread defects, such as the GM ignition switches which can shut off power brakes and steering while at full speed and the Takata airbags which may potentially fire metal shards into the cabin when the airbag deploys. 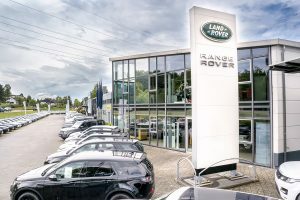 Aside from the major parts failures that result in hundreds of deaths and injuries and millions of recalled vehicles, there are other circumstances that contribute to this high number. At the most basic level, modern cars are far more complicated than ones built 50 years ago. 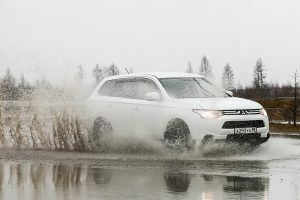 Not only are there more moving parts attached to any given engine, but top-quality models include navigation and GPS software, cameras, steering assistance, and other features that rely on computers, software, and other hidden parts which could potentially fail after a few years of wear and tear. 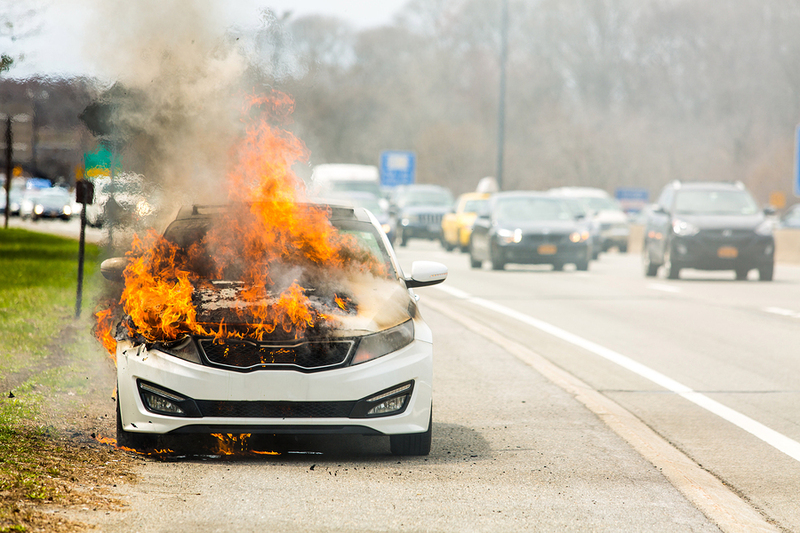 Over the last several years, automotive recalls have gained international attention due to the fact that they are directly related to thousands of injuries and deaths. The most recent example is the Takata airbag recall, but it's just the latest in a long line of recalls. 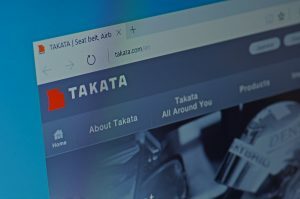 The biggest issue with the Takata airbag recall is just how many vehicles it impacts – it's the largest auto recall in US history and affects about 34 million cars in this country alone. Here are the basics of the issue. 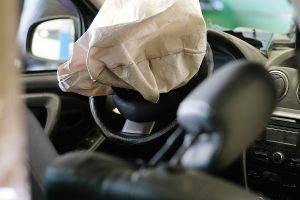 • It involves faulty construction within the airbag chamber.• On impact, the airbag can fling out pieces of shrapnel which can impale, cut, and even kill passengers and drivers.• The issue affects drivers and passenger side airbags.• Higher humidity areas like Florida are undergoing additional recalls related to the issue.